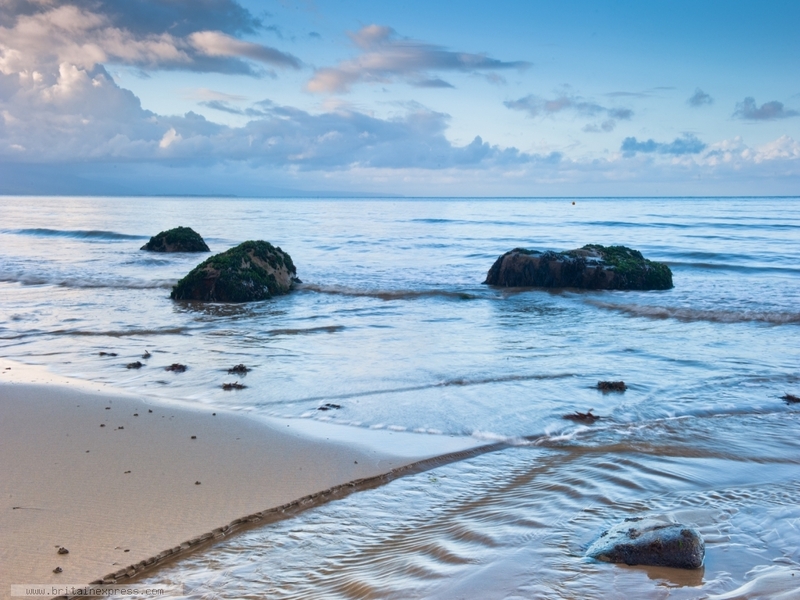 Sunrise over Criccieth beach, looking south east across Tremadog Bay towards Harlech. 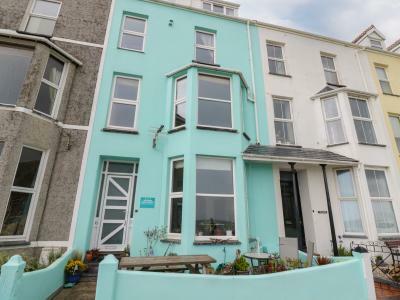 This unusual duplex apartment situated in Criccieth sleeps eleven people in five bedrooms. This three storey apartment is located next to the beach in Criccieth and can sleep ten people in four bedrooms.